In 2010, it won’t just be the savory smell of McDonald’s French fries drawing people into its 14,000 US locations. McDonald’s announced today its 11,000 restaurants featuring Wi-Fi service at a rate of $2.95 for two hours will stop charging customers for internet access. 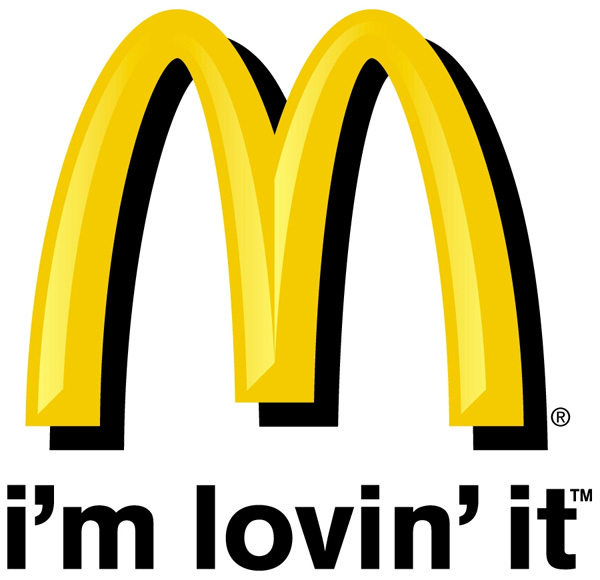 McDonald’s charged for its AT&T run network for about five years, but this January, Mickey-D’s will be joining the ranks of Barnes & Noble and Borders with free Wi-Fi all the time and with no limitations. That’s right, in a couple of days you will be able to sit yourself down at a 24 hour McDonald’s, have breakfast, lunch and dinner—with McCafe drinks in between of course—and work on your laptop for as long as you like. We know where college kids will be writing papers in 2010.